Cranberry Orange Spritzer Recipe - Oh My Veggies! This was supposed to be a post with photos of all the delicious things I baked to bring with us when we visited our families for Christmas. But I didn’t do any baking. And we are not in Illinois! And you know what didn’t seem like the best idea? Making several batches of cookies, fudge, and candies when Christmas is just going to be me and the husband. So no holiday baking. But I still wanted to post something today, and then I got the idea of doing a Cranberry Orange Spritzer. I mean, not only are cranberries holiday appropriate, but they’re also good for urinary health, right? Perfect! If there were such a thing as cranberry Orangina, this would taste just like it–it’s very orange-y, but with a tart kick from the cranberries. Anyway, for those of you who celebrate, I hope you have a Merry Christmas! 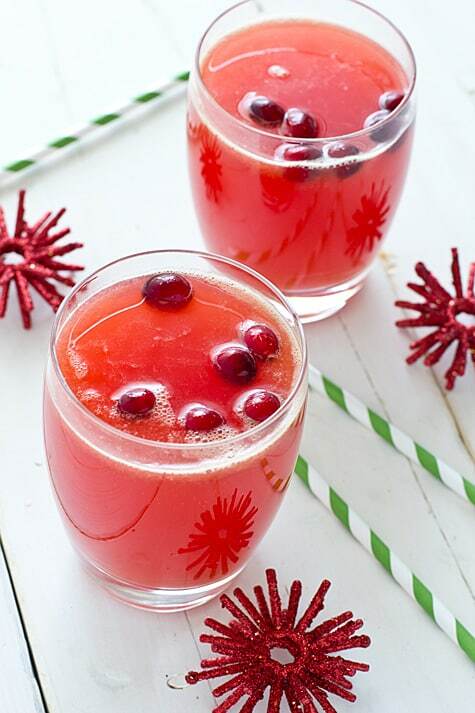 A festive non-alcoholic drink for the holidays made with fresh cranberries, orange juice, and sparkling water. Combine cranberries, orange juice, sugar, and ginger in a medium pan over medium-high heat; bring to a boil. Continue to boil until cranberries begin to pop. 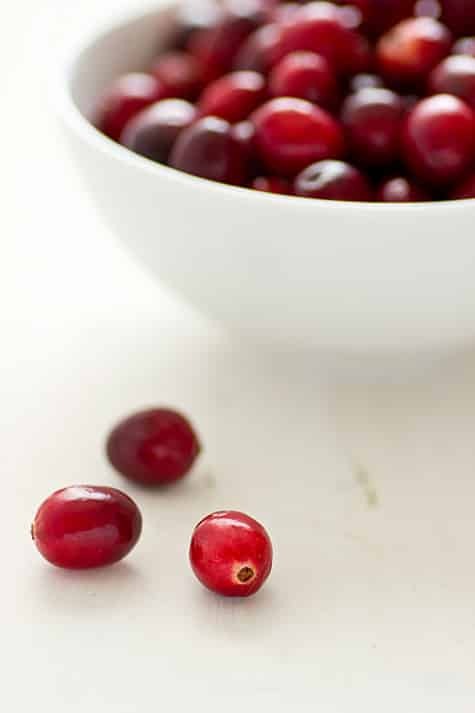 Once cranberries have popped open and softened, use the back of a wooden spoon to smash them against the side of the pan. 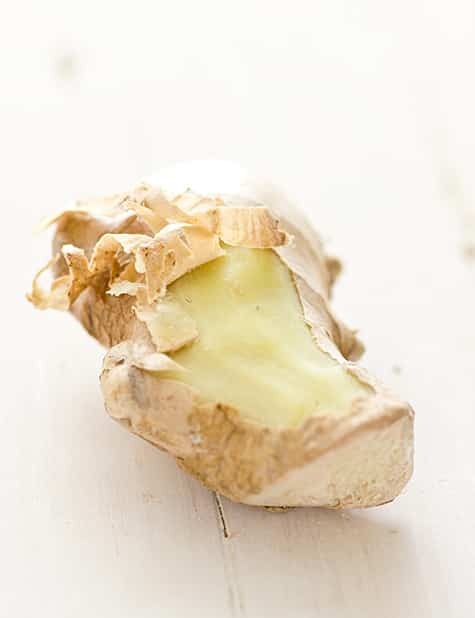 Remove from heat and cool. Strain cooled cranberry mixture into a bowl through a fine mesh sieve. 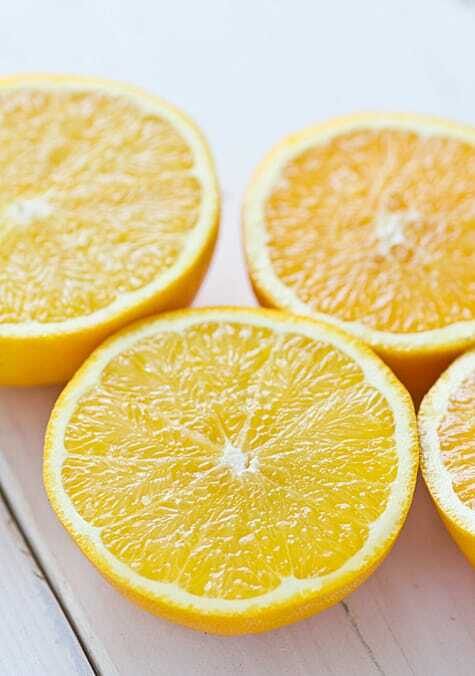 Discard solids and refrigerate juice until chilled, about an hour. Transfer juice to pitcher and stir in sparkling water. Serve with cranberries or orange slices as garnish, if desired. Total time doesn’t include time needed to chill cranberry mixture. What I Ate This Week | End of the World Pizza What I Ate This Week | Back to Normal Eating! I’m not a huge fan of cranberries but when they’re mixed with oranges I absolutely love them! I need to add this to my list of things to make for Thanksgiving next year. Poor kitty, I hope he’s doing better! The spritzer looks delicious! This looks so refreshing! Hope you all are feeling better! I’m a cranberry fan. This looks so very refreshing. I’d love one now.